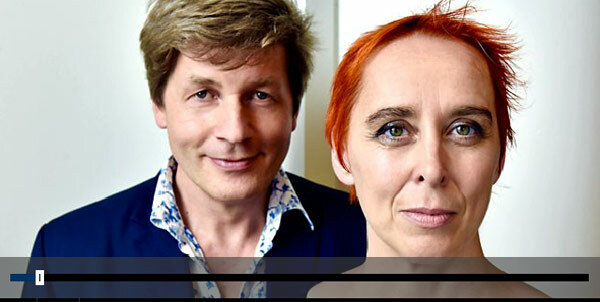 Queer Tango hits BBC Radio 4, Wednesday 19th August, 8.00 pm. To what extent is your identity embodied in gender and sexuality? And to what extent do our attitudes towards such things in Queer Tango provide models for the future of wider society? BBC Radio 4’s Leo Johnson interviewed academic and Queer Tango research specialist, Jon Mulholland (UK) together with Ray Batchelor (UK) as representative of ‘The Queer Tango Book’ in Paris June, 2015. He interviewed Dianne, a Queer Tango beginner too. All of them were there because of the memorable La Vie en Rose Queer Tango meeting. As Leo found out, Jon and Ray do not always agree. Join us in listening out for this take on Queer Tango in: ‘Identity’ the second in this season’s ‘Future Proofing’ series on BBC Radio 4. The episode will be awailable online in BBC Radio 4’s archive for six weeks.